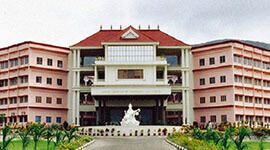 Nursing course is one of the noble and service oriented courses in the field of medicine. Students opting for this course require patience, humbleness, caring and love towards patients along with academic background to become professional Nurse. 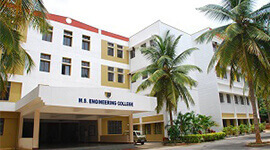 The Presidency College of nursing established by Sri Krishna Education trust in 2003. It provides excellent education in the field of nursing to prepare competent and dedicated professional nurses, by providing required skill and knowledge to take care of all types of illness. 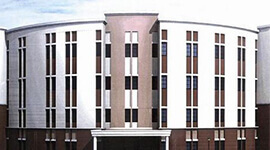 Instituted is situated in garden city Bangalore. 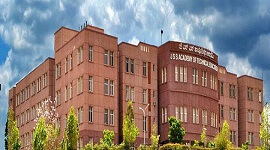 College offers B.Sc in Nursing, M.Sc in Nursing, Post Basic B.Sc in Nursing, Diploma in General nursing and Midwife courses and is affiliated to the Rajiv Gandhi University of health Science, recognized by Government of Karnataka and approved by Karnataka Nursing Council and the Indian Nursing Council, New Delhi. 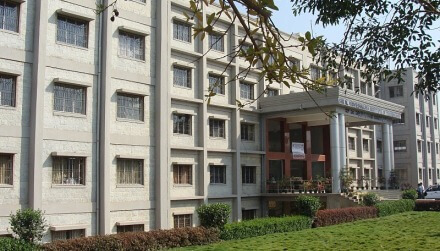 College provides excellent coaching by experienced faculty who motivates students to think critically, communicate effectively and to become professionals in healthcare domain. 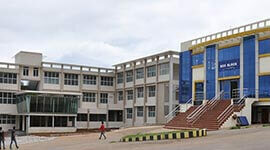 College has spacious class rooms with good amenities and teaching aids, air-conditioned Computer labs, well stocked library with large number of books, journals, periodicals etc, fully equipped laboratory, separate hostel for boys and girls. 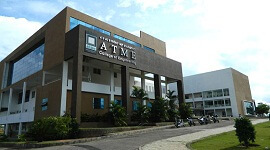 Admission is direct and few seats are reserved under management quota. 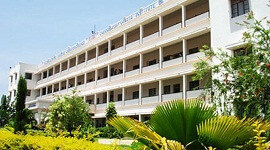 Canteen which provides hygienic, tasty food at reasonable price.